Long-Haired Collies, or widely known as Rough Collies, are medium-sized dogs that were bred for herding. 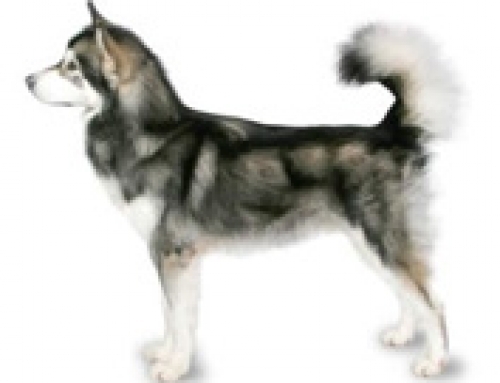 They have distinctive long double coats that are straight on the top and furry underneath. 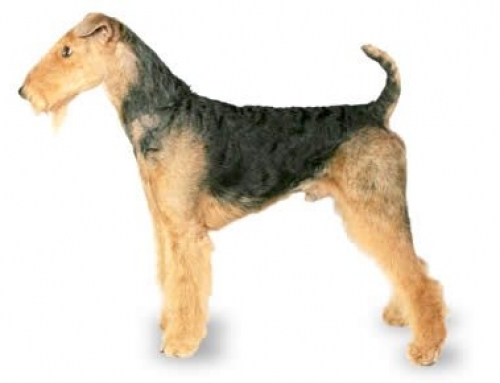 They are heavy shedders, so you must have that in mind before choosing them. 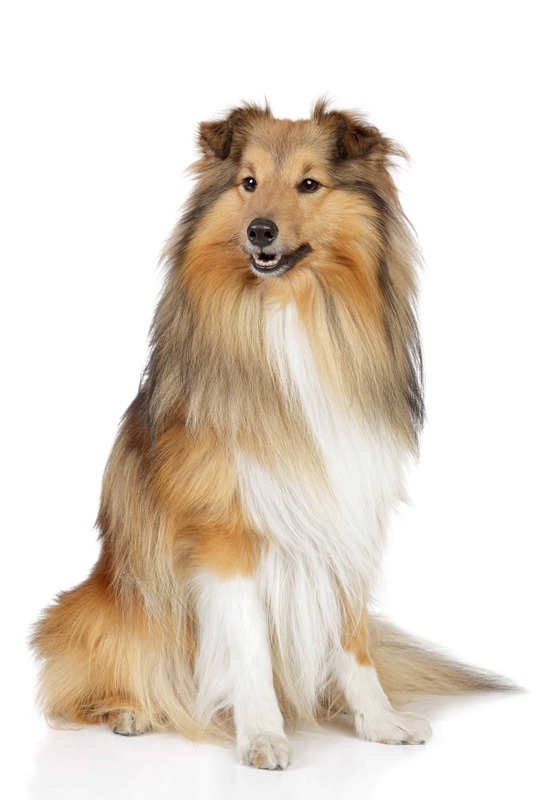 It is important to brush them at least twice a week in order to keep them well groomed and clean. They require an average level of exercise like most regular dogs, which means that they are suited for families, especially those with children. 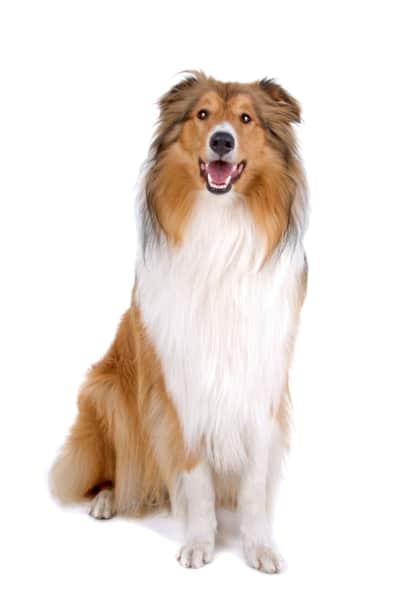 Rough Collies can reach up to 65 cm in height and 35 kg in weight. Their life expectancy is approximately 14+ years. The origins of Rough Collies are not familiar, but it is believed that they are descended from goat and sheep herding dogs from Wales and Scotland. 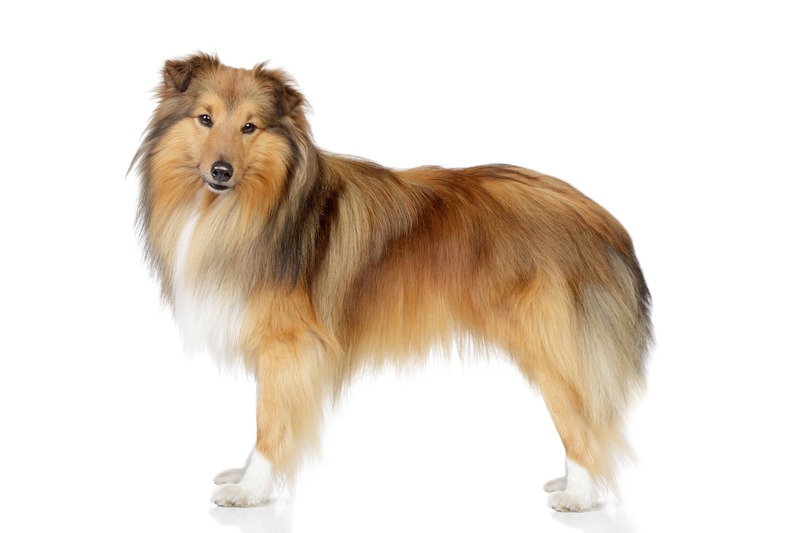 There are two different types of Collies – Smooth and Rough, as result of mix-breeding. 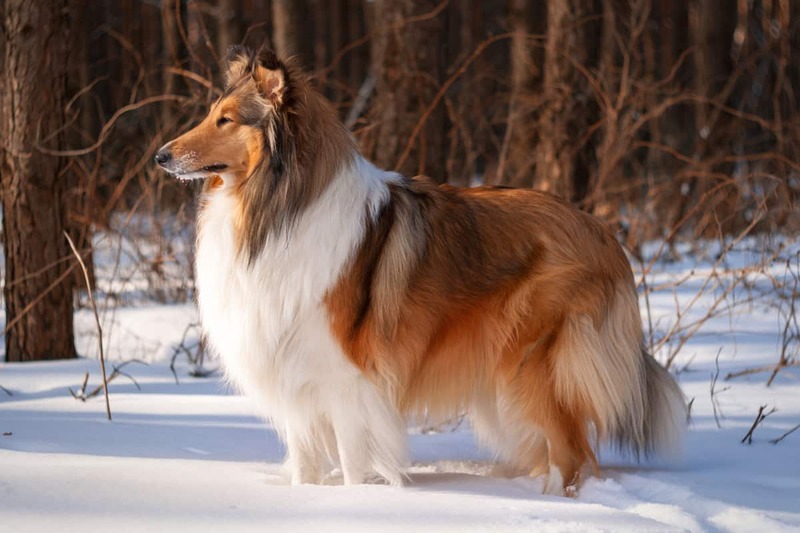 After Queen Victoria owned Rough Collie, they became widely recognized and fashionable to own. 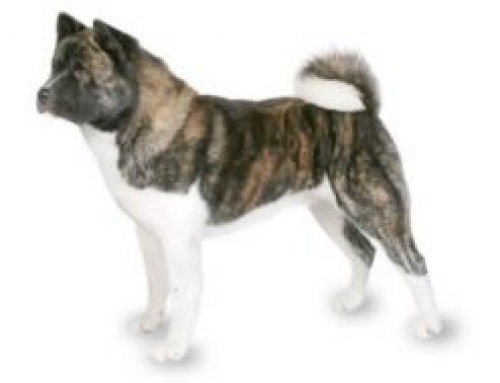 However, because of cross-breed, they are today much smaller than they were back then. 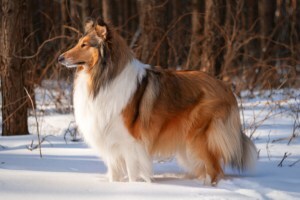 This particular breed is very placid, confident and loyal. 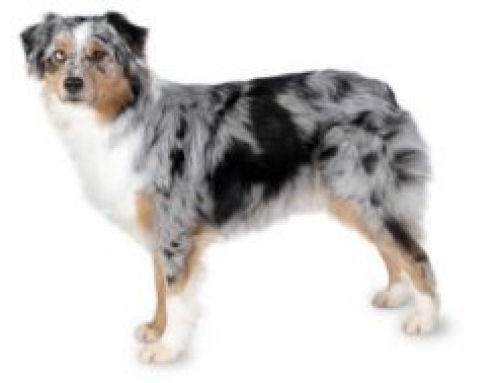 They are rarely aggressive and nervous. However, it is important to understand that they need training from the very beginning in order to prevent shyness afterward. 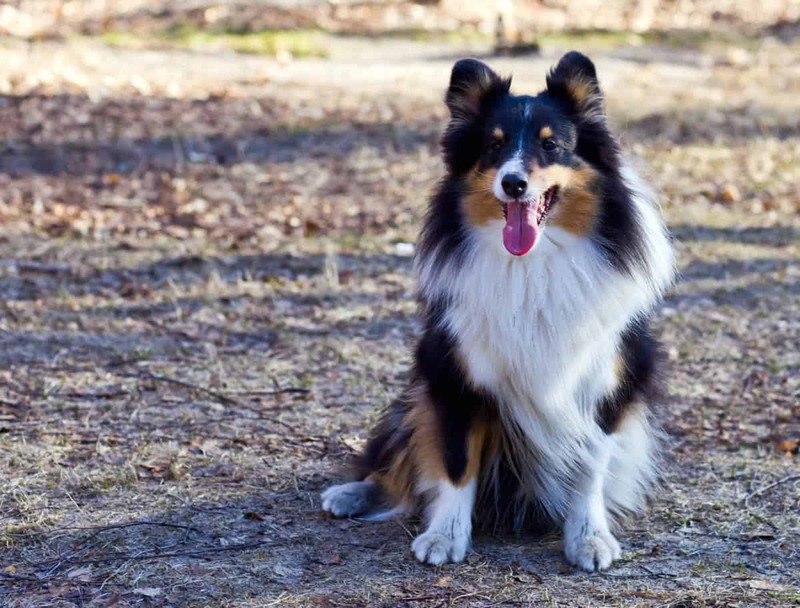 In the same time, they are considered as very intelligent, which means that you can train them easily, but in case that you provoke them, they have a tendency to bark. They are not explorers, and that is why you should keep them in a familiar environment. Collie Eye Anomaly (CEA) – This particular disease can affect dog’s eyes and can range from mild to blindness. The most common sign is a pale spot in optic disc. 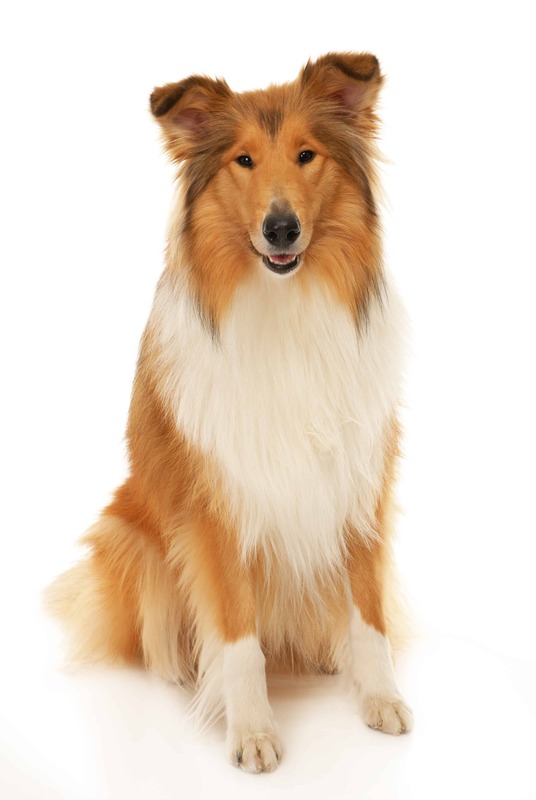 You should take them to vet regularly, and buy Rough Collie puppy insurance with us in order to keep them protected. 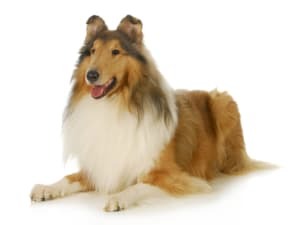 The most famous Rough Collie is Lassie, the main role of the TV show from the ’50s. 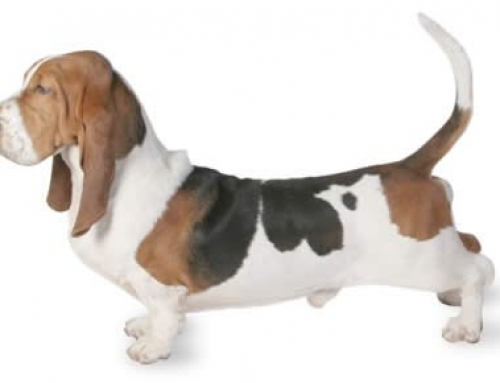 They are a very quiet dog, but if you leave them too long inside they can start barking.